After office hours, call 580-634-2248 leave a message and we will return your call. When you're ready to start your next storage project, U-Store 24 is ready to help. 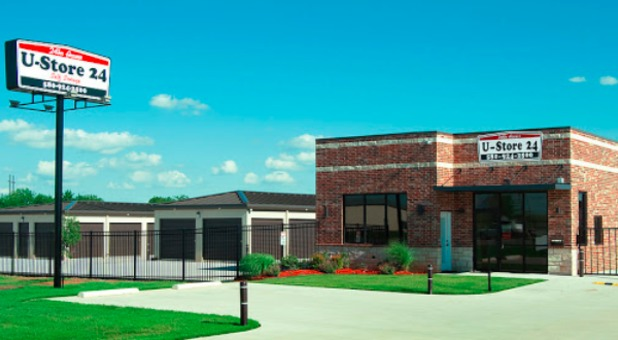 Our facility is located at 9242 US-70 near Cardinal FG, Jones Powersports, and Bubba's Brewhouse. We're just west of Durant and just a short drive from Calera, Mead, Armstrong, and Kingston. We'd love to show you what we have to offer! We're just minutes from 73449, 74701, 74730, 74720, 74702, 75020, and 75090. Come make the short drive to our facility and let us help you get started! At U-Store 24, we believe that finding a solution to your storage problems shouldn’t be a hassle. We’re well aware of all the storage options there are in the area, and we strive to be the best! When you visit our facility, we think you’ll instantly know that we’re the best place for you. We offer a broad range of unit sizes and amenities, and our prices can’t be beat! 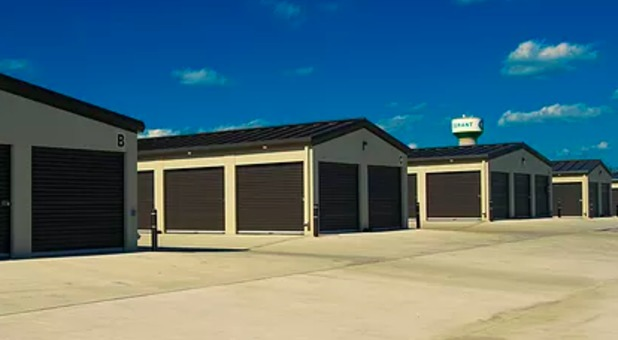 With climate control, online bill payment, and high-tech security features, we’re perfectly equipped to meet nearly any storage need or any schedule. We’d love the opportunity to help you make your life easier by providing you with the extra space you’re looking for! Great property, kept clean, gated, secure.